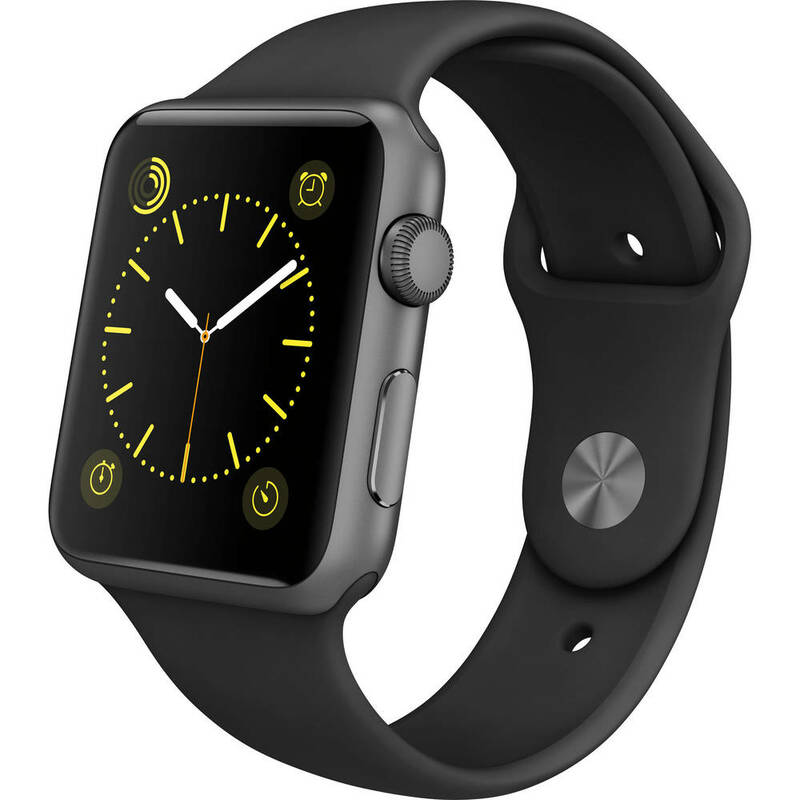 The app that really makes the Apple Watch tick. A concept as beautiful as the Apple Watch itself. The gentle tick of an analogue watch can help lull you to sleep from your bedside table, or simply reassure you everything is in working order as you hold it to your ear. Now that timeless tick is finally available on the Apple Watch. Working with the finest sound engineers in London (the home of GMT) we have developed a range of ticks that perfectly replicate everything from the smooth sweeping tick of the Rolex Daytona, the precision tick of the IWC pilot and the sure, sturdy tick of the classic Swatch watch. We’ve even replicated the exact tick that comes from the most famous clock of all - London’s very own Big Ben. 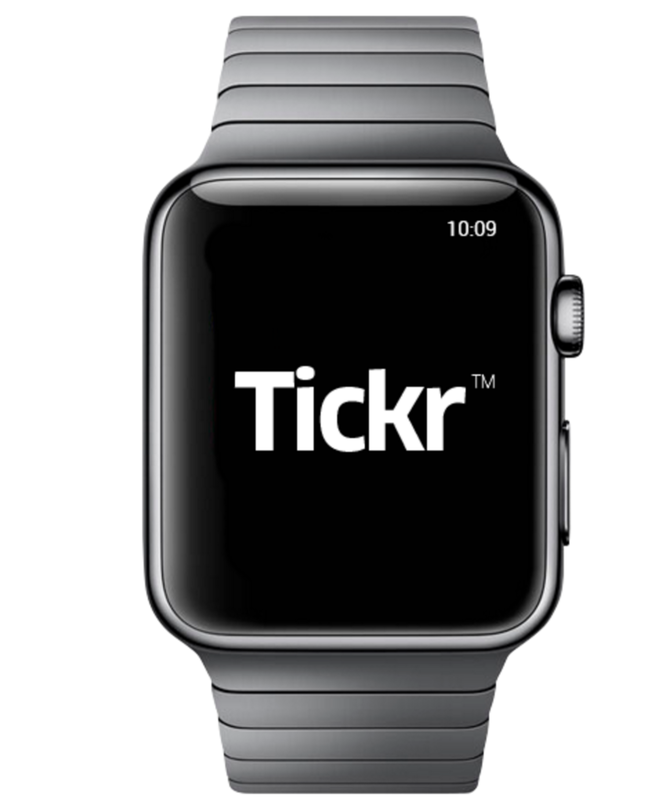 The Tickr app runs continually in the background throughout the day and has been optimised to use an infinitesimal amount of precious Apple Watch power whilst doing so.